Imagine if you could get a ‘city’ to agree to making the world more self-sufficient. 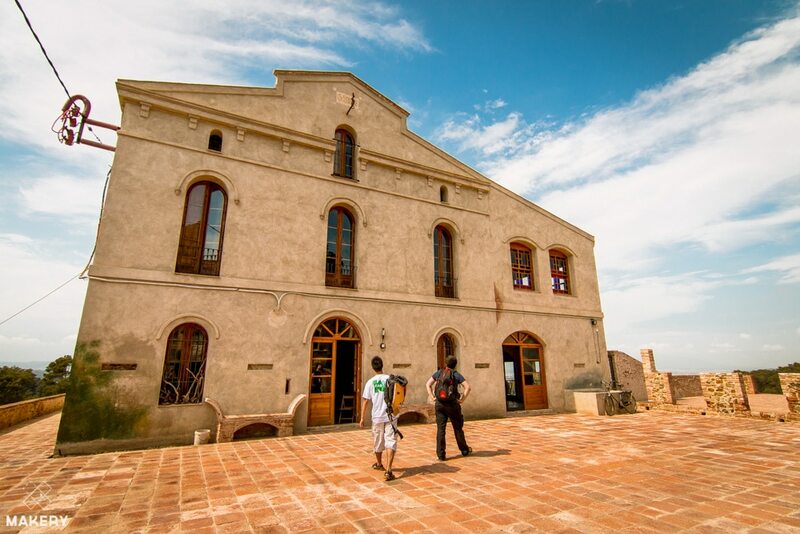 A creative team of pioneers and makers is doing exactly that. They’ve created a set of ten principles as a sort of instruction manual to build a more sustainable and inhabitable new world. And they’re getting cities to agree to it. 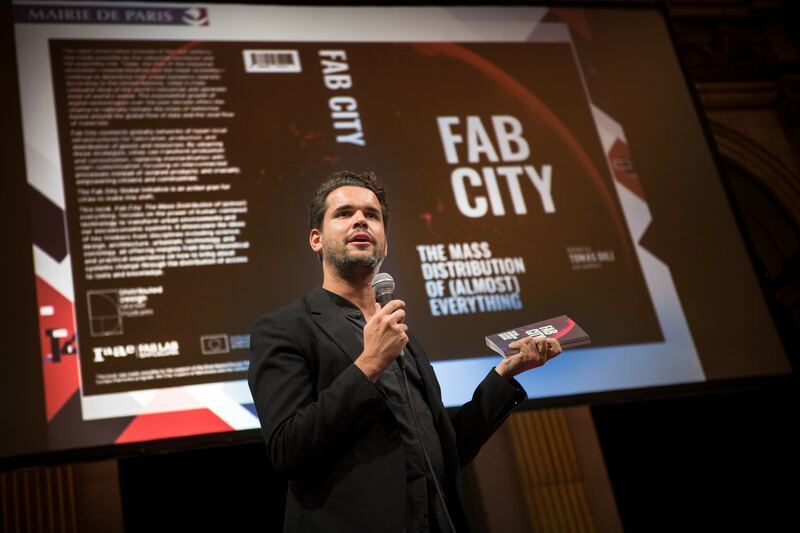 In fact, 28 ‘cities of tomorrow’ are already on board, having signed up to the Fab City manifesto. 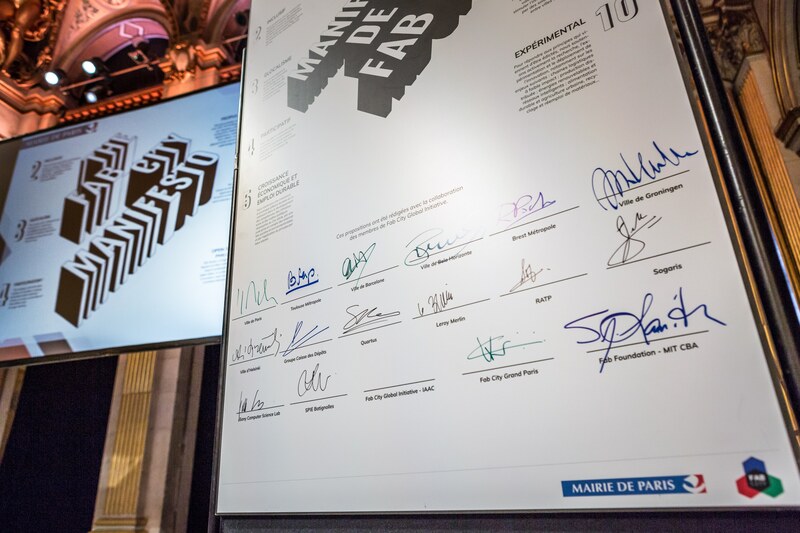 This year another ten cities signed up to the initiative at the Fab City Summit. 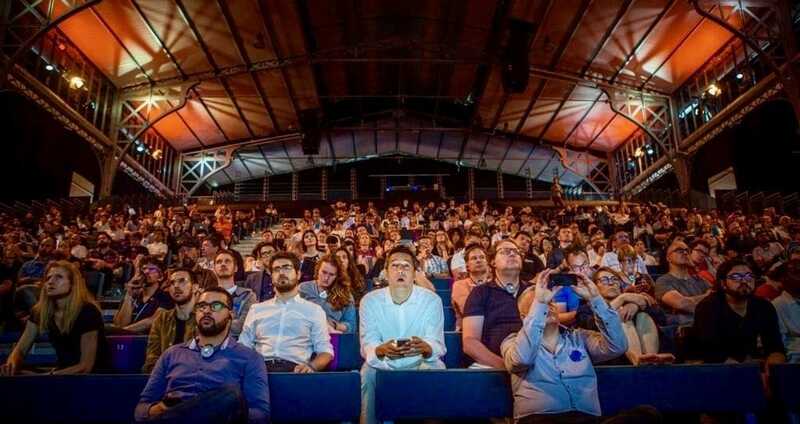 Every year the conference-lab-party brings together more than 1,000 do-ers, civic leaders, makers, urbanists, governments, industries and innovation ecosystems from all around the world with one thing in common – wanting to create a ‘DIY’ urban future that is as accessible, inclusive and open source as possible. At its heart? The circular economy. 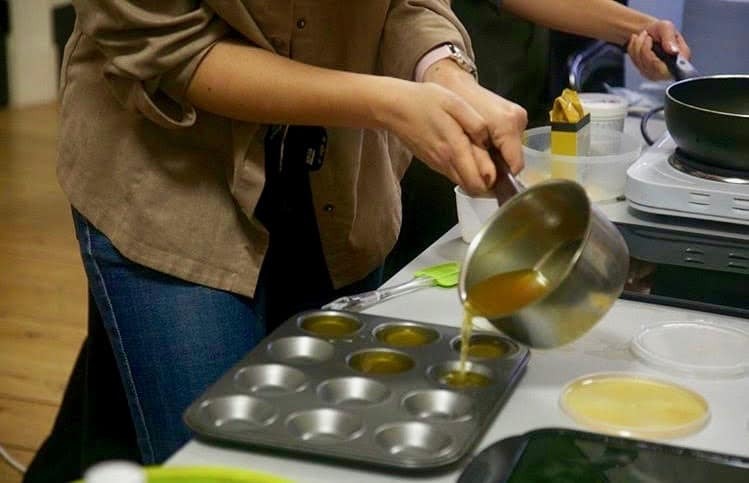 An alternative regenerative system prioritising the longevity of goods by sharing or recycling – in contrast to the linear economy’s ‘take, make, dispose’ model of production. 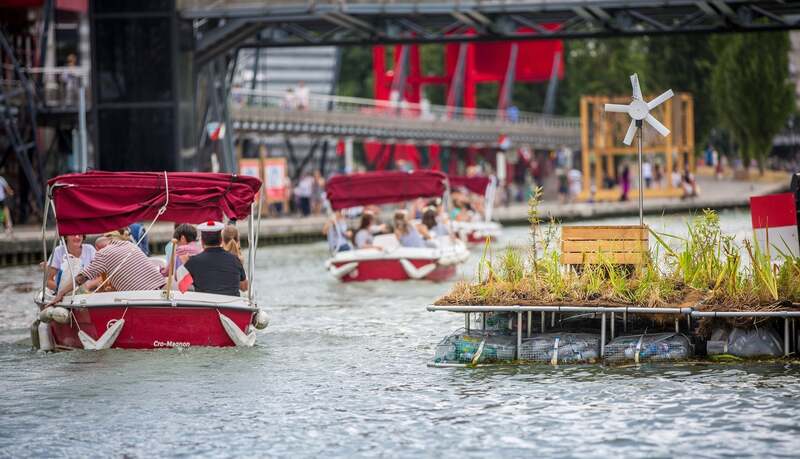 … to Europe’s largest science museum in the trippy park of creativity that is La Villette. In a crowd-pleasing coup d’état, the international community was welcomed to the City Hall by a Bastille Day fly-by of 64 jets and 30 helicopters – and as a finale, France only went and won the World Cup. In times of political turmoil, the world’s urban centres should be sending the message that together we can improve lives. So it’s awesome when city leaders come together to take bold actions and show others the way. 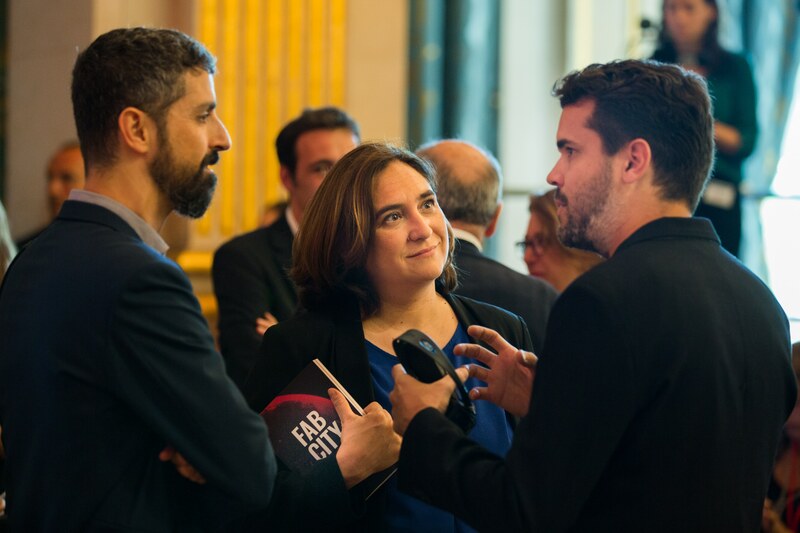 As Barcelona and Paris share similar visions about urban innovation, their mayors – Barcelona’s Ada Colau and Paris’s Anne Hidalgo – kicked off the summit to a full house. Their plan: to create a future enabled by tech and led by women. Ever wondered where the term ‘global city’ was coined? 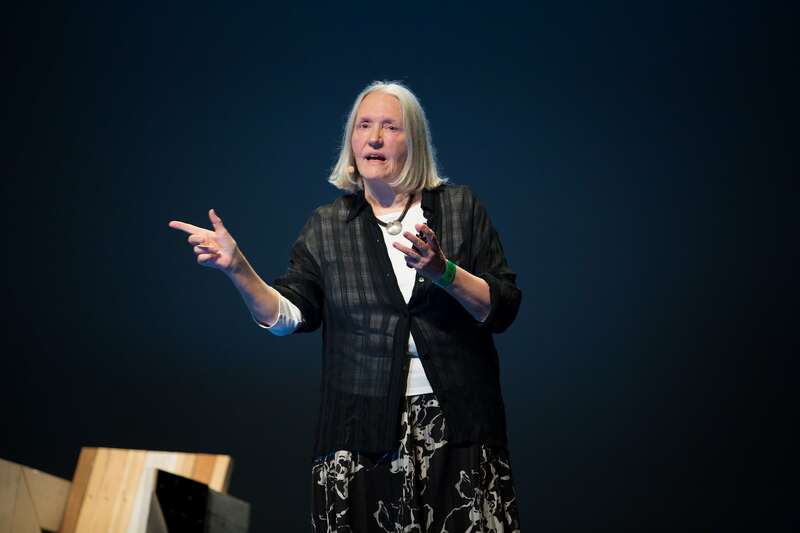 Look no further than the doyenne of urban activism, Saskia Sassen, who opened the Summit’s main day of 25 speakers… and she came up with the term in 1991. 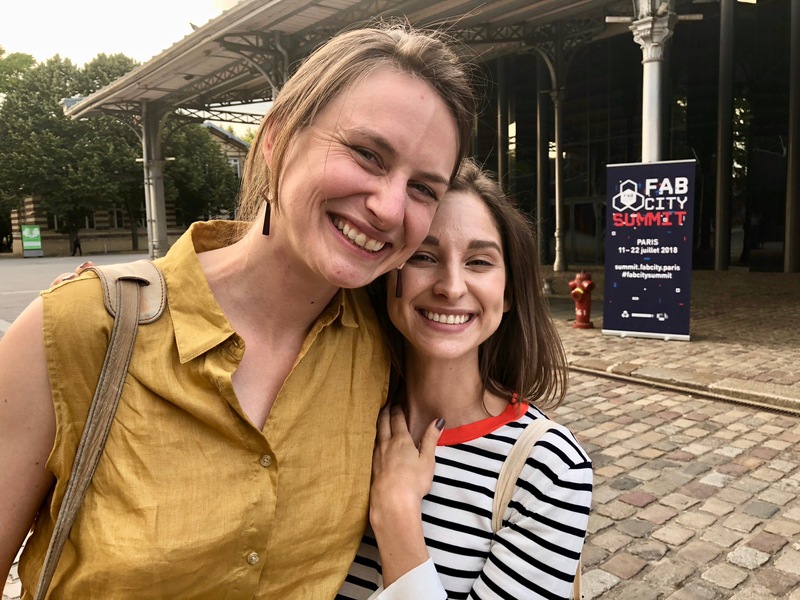 Defending the rights of citizens to create their own city, and comparing high finance to the steam engine, the Dutch-American sociologist stressed that the urban space is the key building block of economies. The polyglot speaks six languages and didn’t even realise she was speaking in French for the first half. 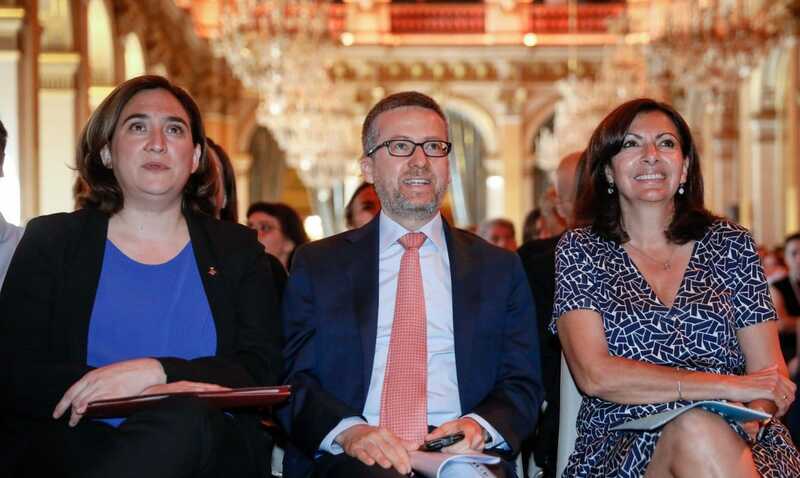 Lucky her power is such that neither did those who don’t speak French. 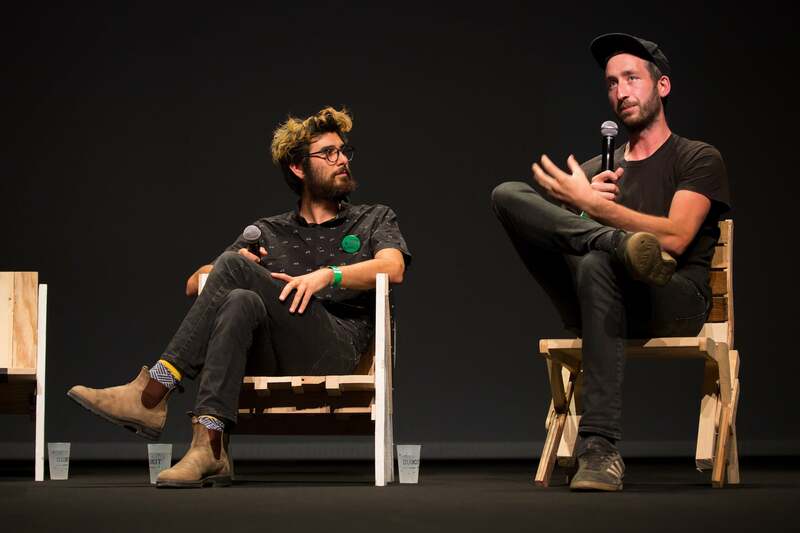 Split into the three themes of ‘Reversible, Scaleable and Possible’, and a bunch of panels and workshops, the summit featured debates on global challenges such as technology, climate change and social inequality – with Neil Gershenfeld, ‘Doughnut Economics’ author Kate Raworth, José Luis de Vicente, curator of Sónar+D, Dave Hakkens, the designer behind Precious Plastic, fractal geometry-loving Ron Eglash, Barcelona City Council’s Francesca Bria, MIT’s spacey Danielle Wood and Indy Johar, architect and co-founder of (among other things) Wikihouse – and more. One of my favourite things about events like this is watching the sparks fly when brilliant people meet for the first time. 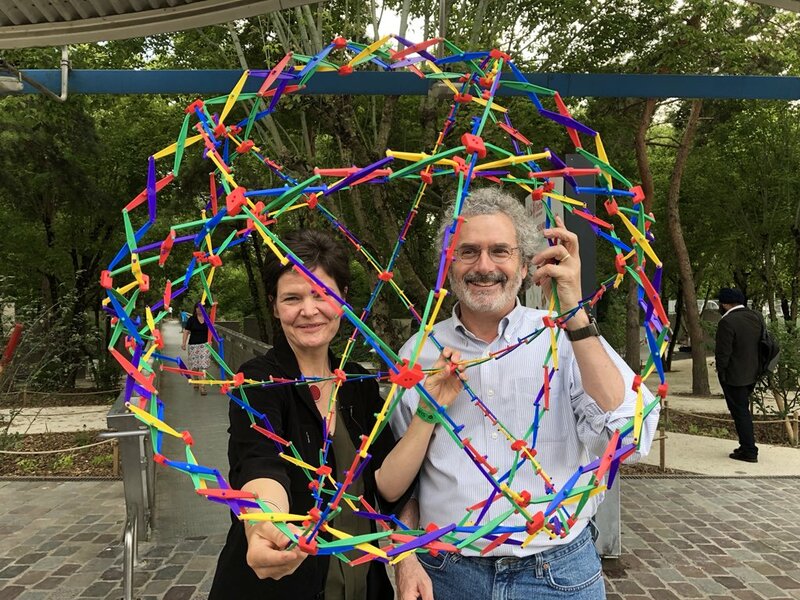 In a joyous demonstration of serendipity, when Kate met MIT director Neil Gershenfeld she discovered his friend had made her favourite prop, which she uses to break down economics. Factoid: In a true sense of irony that goes against Fab openness, the word ‘doughnut’ is banned in Spain as it’s been patented by Bimbo. (Yes, really.) No problem in France though. A personal highlight was chewing the fat (well, a sustainable lunch in recycled containers) with legendary digital colonialism and exploitation expert, Ron Eglash. Talking ‘generative justice’, fractal patterns in Africa, the first 3D printer made from e-waste and the makerspace in the most toxic place on earth is everyday water cooler fodder at events like this. 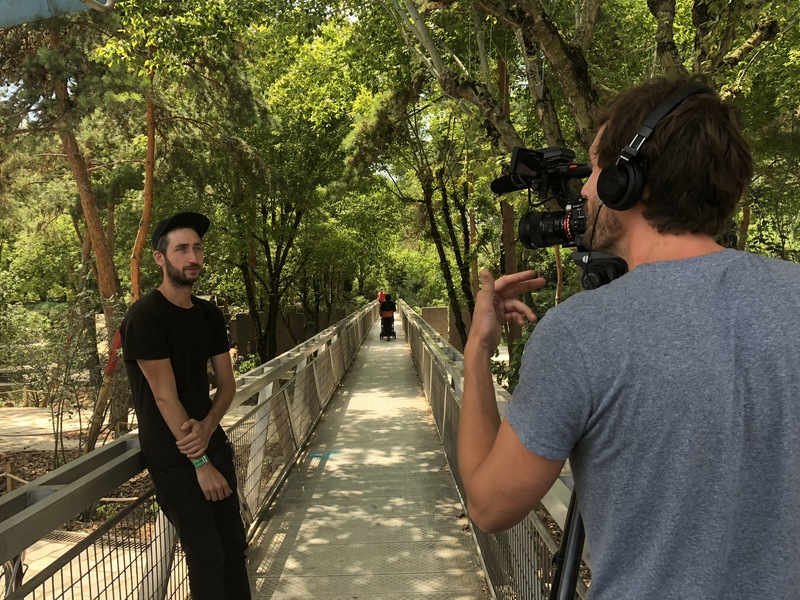 This was only topped by interviewing ten Rons in a surreal garden of mirrors within the woodland pines, while a family of reflections shot each other with water pistols. Yes, digital tools can be levers for emancipation, but so can parallel universes. 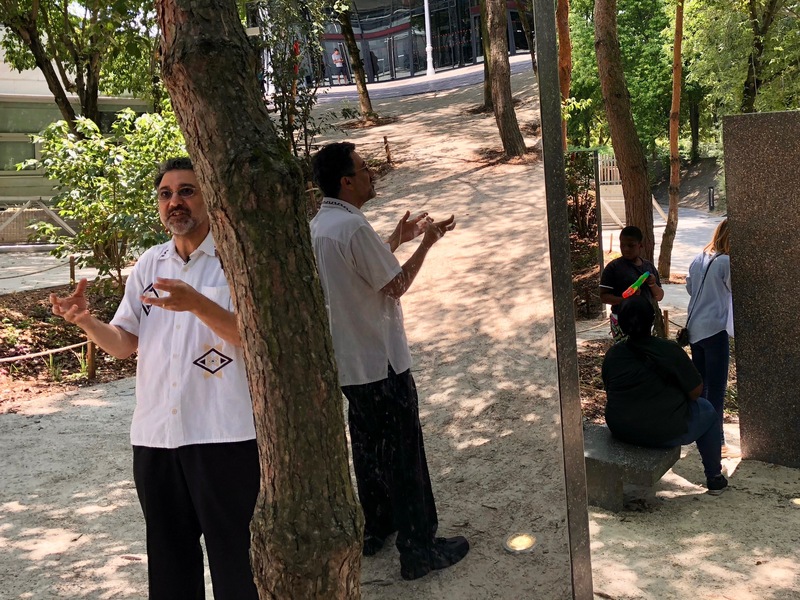 Out of the rabbit hole and back into the heart of the urban jungle, the hands-on Fab City Campus was a farming-to-fashion innovation fantasy, with robots, prototypes, people playing with Arduino boards or creating pavilions from plywood. The celebration of distributed materials is proof of how open data can empower scientists, designers and engineers. 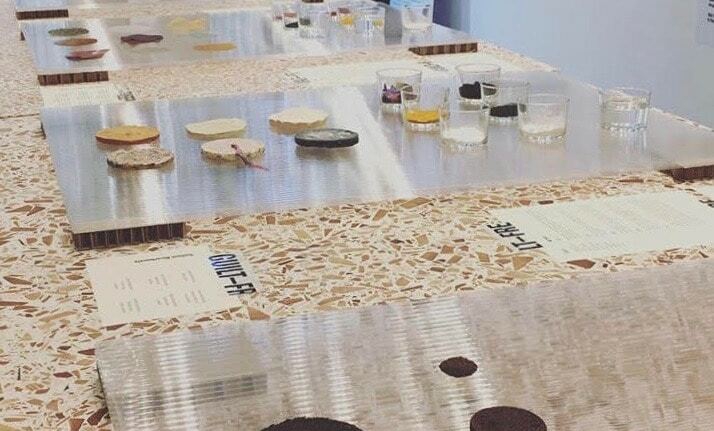 With Materiom, co-founders Liz Corbin and Alysia Garmulewicz have created a collaborative book of open source material recipes with local materials that can be made on a stovetop and dissolved in your sink. Sounds very Breaking Bad doesn’t it? 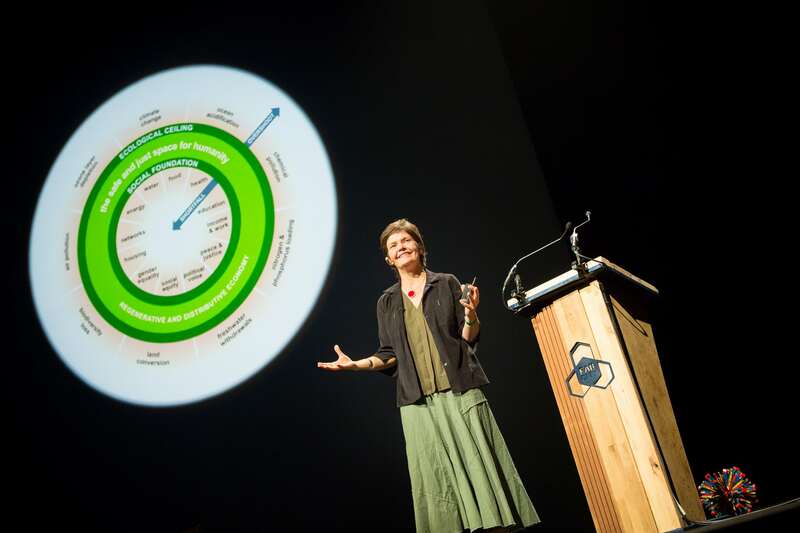 Kate Raworth was right at the front of the locally-produced workshop, blowing Liz’s mind by comparing the circular design expert to physicist and chemist Marie Curie, cooking up potions in her kitchen. 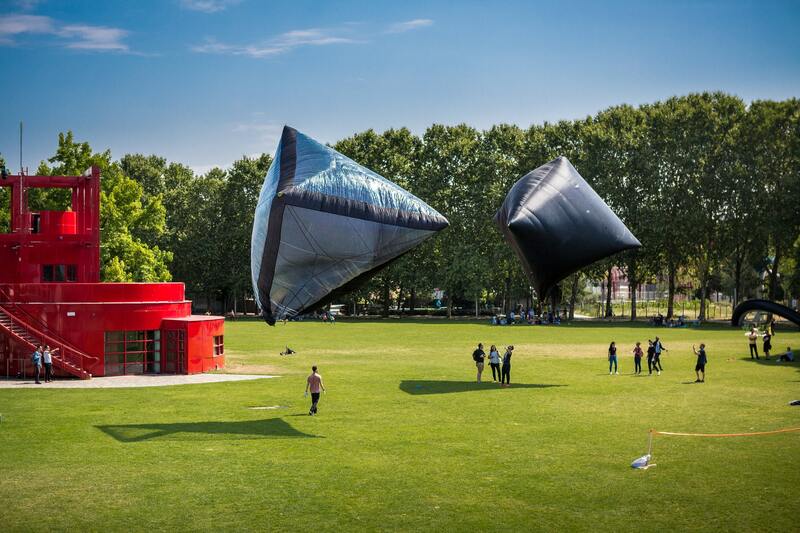 In the park, the gravity-defying Aerocene demonstrated their narrative-building scientific research translated into an art form. Both a dreamer and a visionary, Argentine artist Tomás Saraceno and his adventurers realised the very first human flight in a zero carbon solar-powered hot air balloon back in 2015 in the desert of New Mexico. 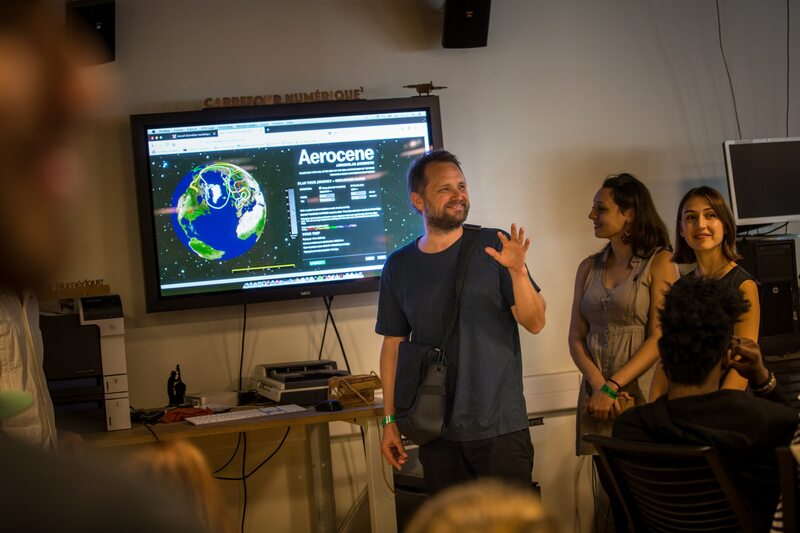 Aerocene tunes into weather data with radio kit to predict air streams that can carry their Explorer sculptures around the world without using a drop of fuel. 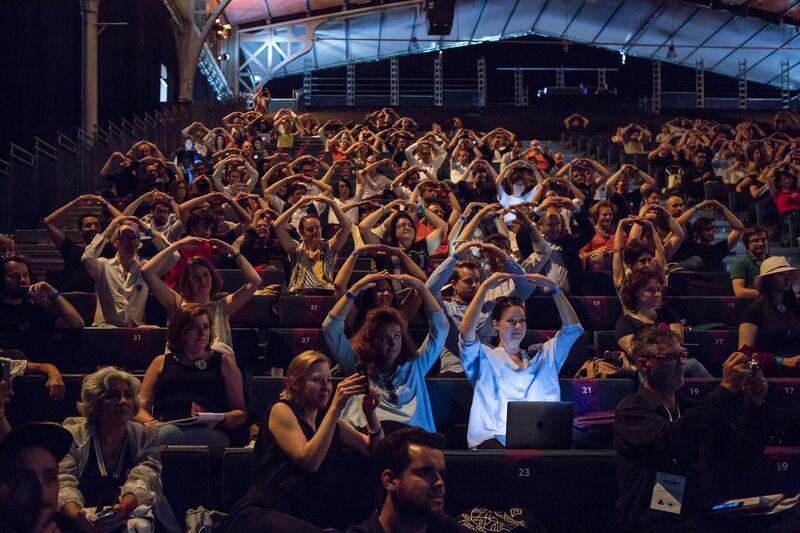 Then they use the formations and data to create ‘aeroglyphic’ air signatures as a commitment to a fossil fuel free future. 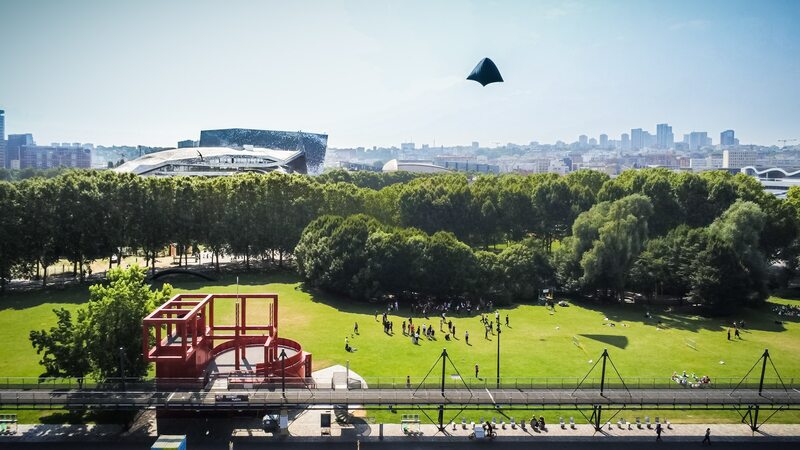 The point: the aerosolar sculptures raise awareness of air pollution. 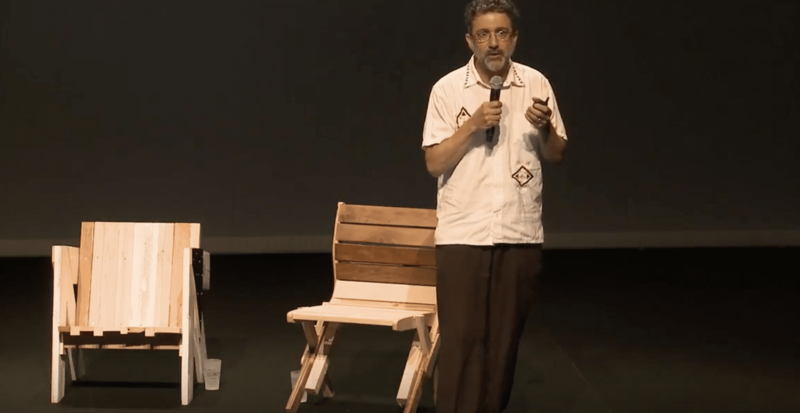 The day’s talks ended with Neil Gershenfeld, the MIT professor who spurred the digital fabrication revolution, explaining how the network has chosen the year 2054 for the countdown to localised production. As the global total of Fab Labs worldwide doubles every year, Neil compared the phenomenon to Moore’s Law – which predicted in 1965 that the power of computers would double every two years for 50 years. At this rate, labs could be as omnipresent as the smartphone. Will your city be the 29th? 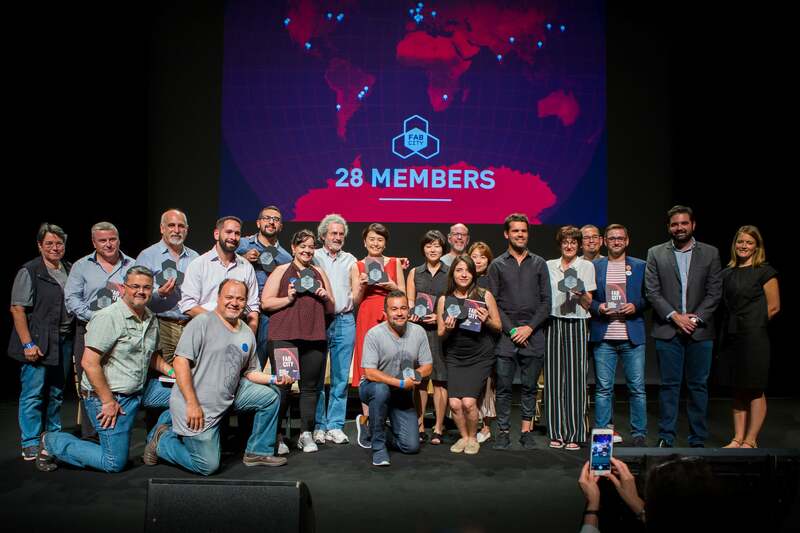 From Kamakura, the Japanese seaside city just south of Tokyo to Mexico City, one of the most populated cities in whole world, to Seoul with its urban-architectural heritage, ten new cities took the pledge – and joined the network – taking it to 28. 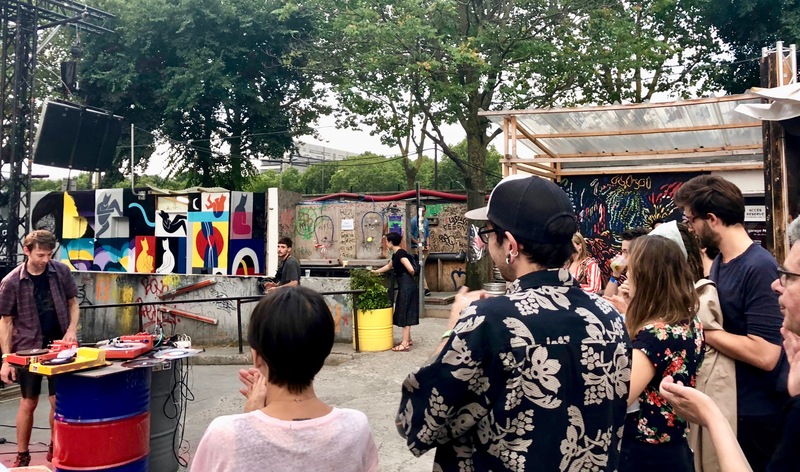 While what makes a good neighbourhood is a neighbourhood that makes, each city representative has their reasons for signing up. 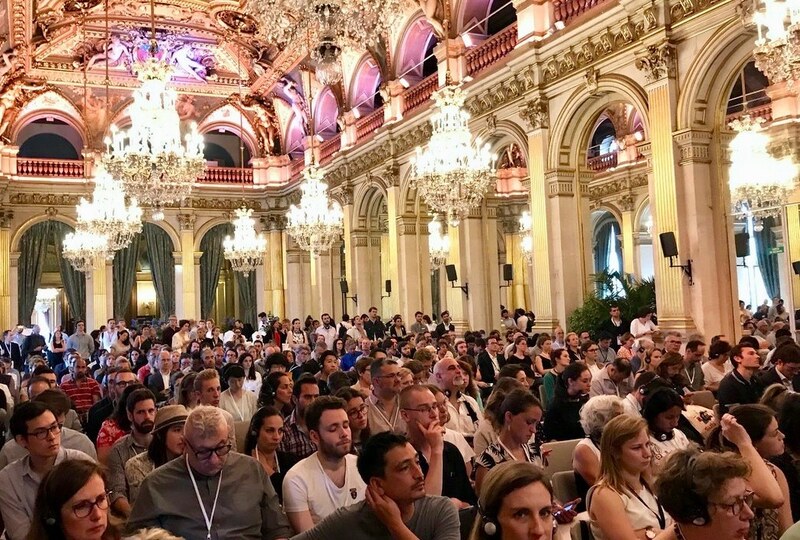 A milestone, a manifesto, a map, a guide, and simply a manual for making engaging urban futures possible… the summit saw the launch of the Fab City book: ‘The mass distribution of almost everything’. 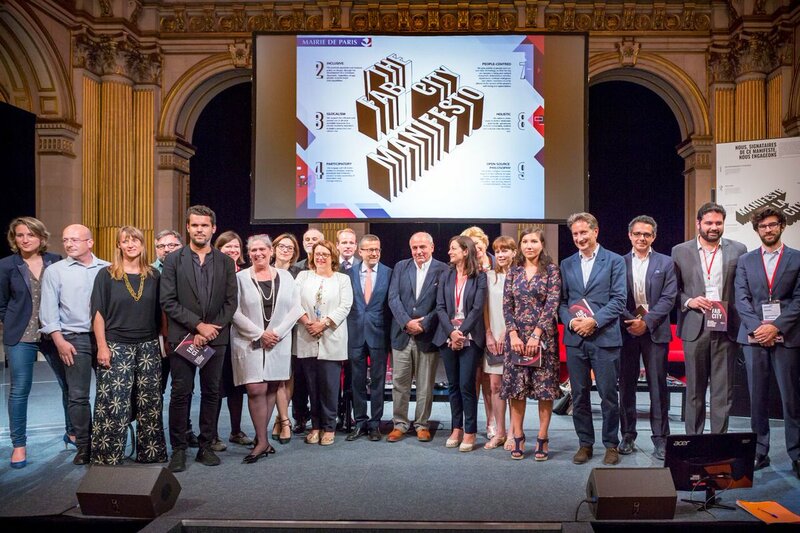 In collaboration with the European Union, United Nations and Barcelona City Council, and edited by Tomás, the collection of Fab experiences features a call to action for people and communities to convince their governments to take part of the network, and to start making something in order to produce change. Read it online. 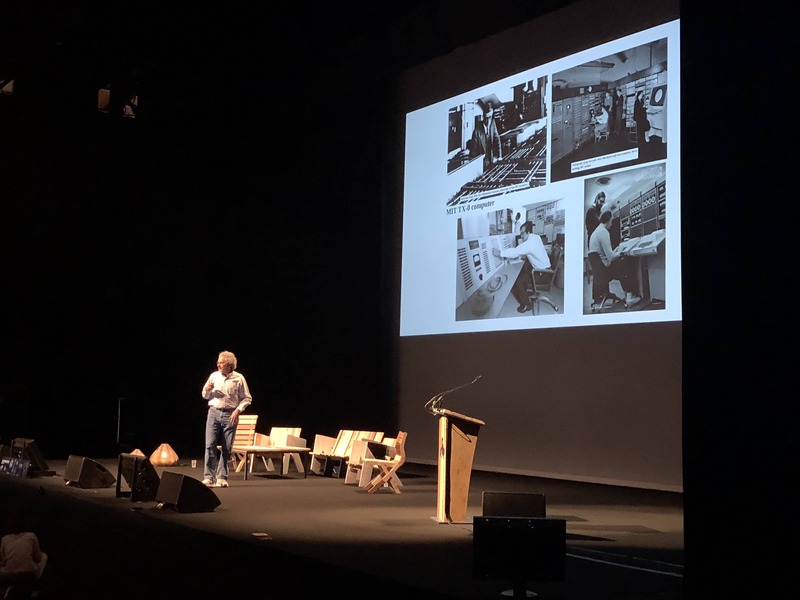 If you’re a creative player, maker, designer, artist, architect, scientist or, as Ron Eglash puts it, nerd – you will know that in a Fab City designs travel globally as ‘bits’ and are fabricated in ‘atoms’ locally. distributeddesign.eu is a new platform to share those bits and pieces about the market emerging from this new digital reality. It focuses on connecting makers with new markets and provides a discursive space for the development of new market opportunities. 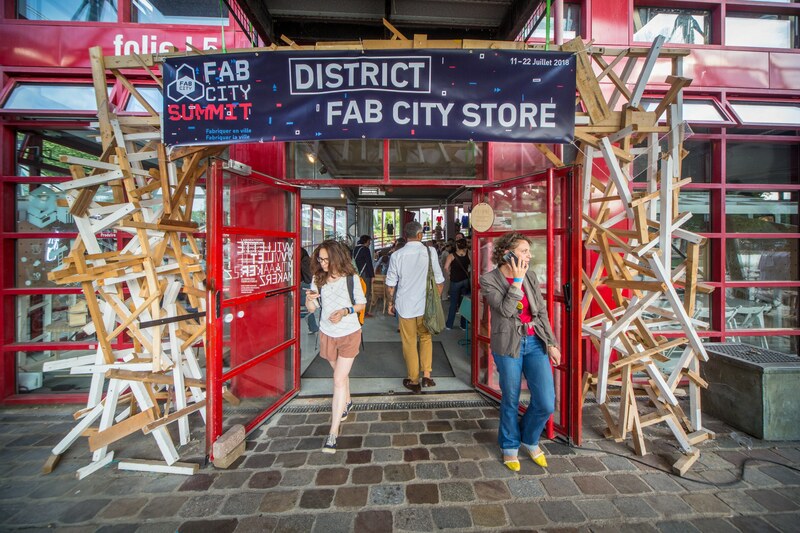 Taking things literally to market, Paris saw the opening of the Fab City Store, showcasing original handicrafts by an international community of creatives who all use distributed design. 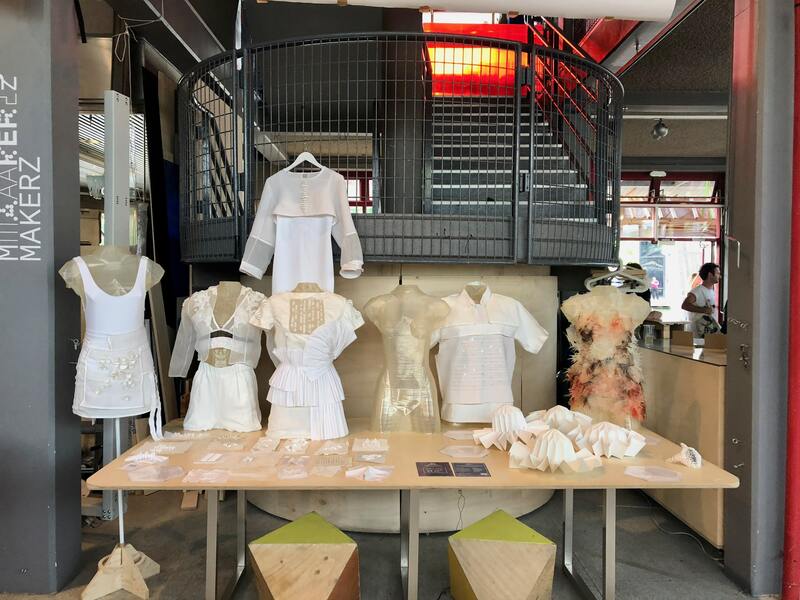 With everything locally produced in or near the city, the pop up included some impressive work by Fab Textiles, who use Fab new tools to cultivate materials and embed technologies into fashion. AtlasAction: Been there done that, got the T-shirt and the mug? Now you can download the book, the exhibition and the store. 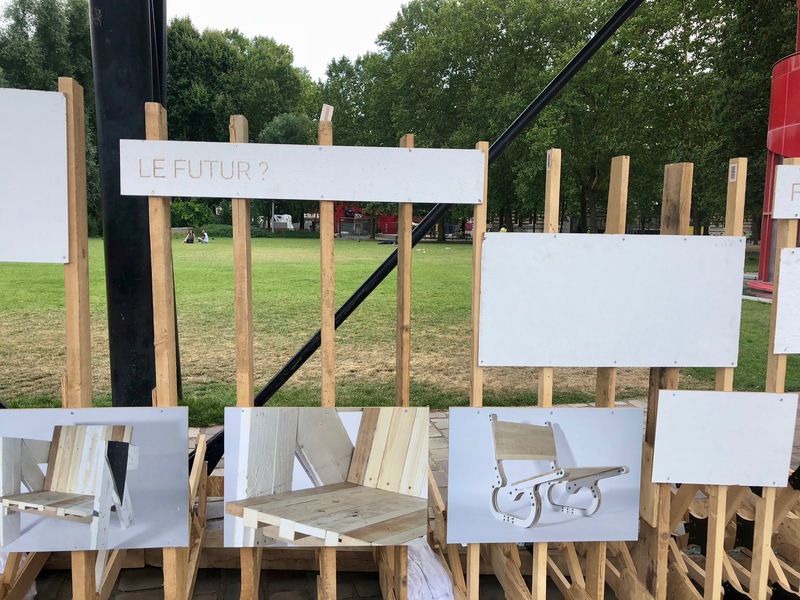 Plygood: is this le futur? Farmbot: Rory Aronson has fabricated a 100% open source farming robot with a game-like interface. Another highlight of the Summit was when he open-ly vibed off with the creator of Precious Plastic. 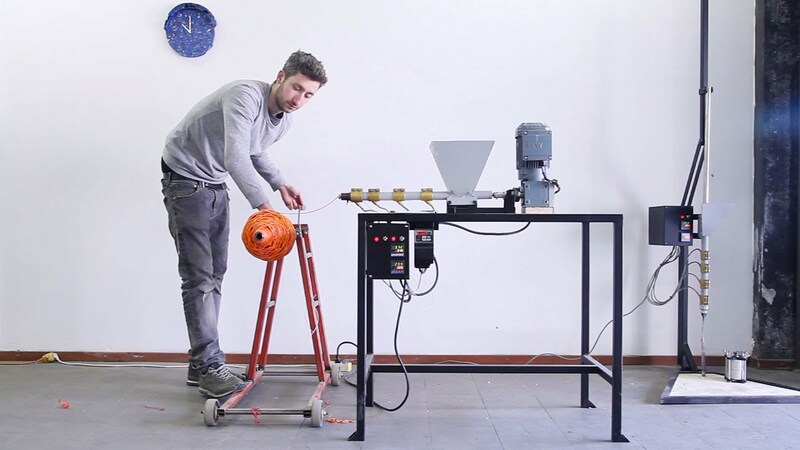 Precious Plastic: DIY plastic recycling machine workshops by Dutch designer Dave Hakkens. The network now includes over 200 people who have built machines – and a new one is popping up every week. 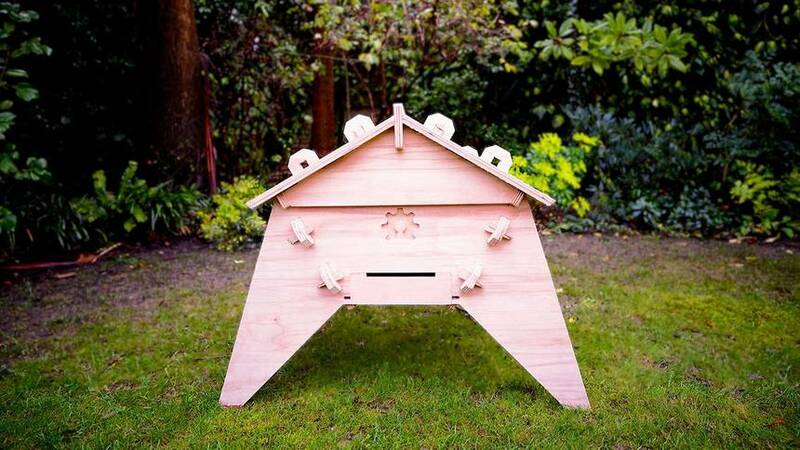 Open Source Beehives: Fancy printing your own hive in 30 minutes? OSB is a buzzy giant hive of makers, beekeepers and citizen scientists – who are discovering the reason bee populations are declining. 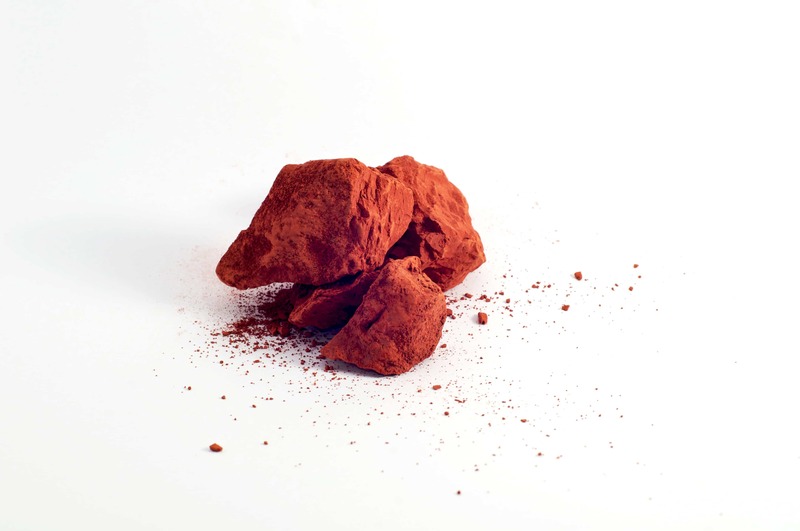 Materiom: This online recipe cookbook is for budding material chefs everywhere – using ingredients that can be found on your doorstep. Provenance: Whether fish or fashion, every product has a story. This ‘fancy database’ uses tech like the blockchain to share truths about the people, places and materials. Smart Citizen: The word ‘smart’ doesn’t always have to prefix something stupid. This is an ecosystem for people to farm data (collect, store, process and share), and be an active part of the production of information in cities. They say people on the right side of history have better parties. To change the world, you have to throw a better bash than the people destroying it. And that might just involve hopping on a boat through floating urban farms, out of the city boundaries and into La Station-Gare des Mines. For example. 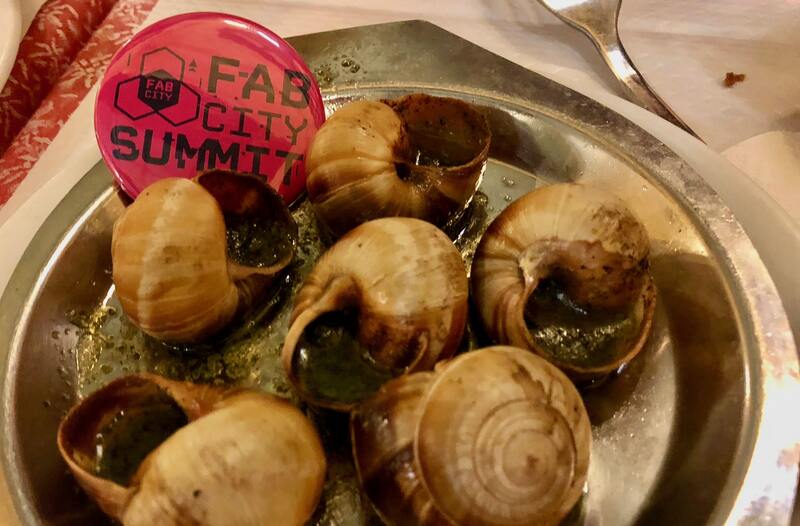 Montreal will host the next Fab City Summit in 2020. 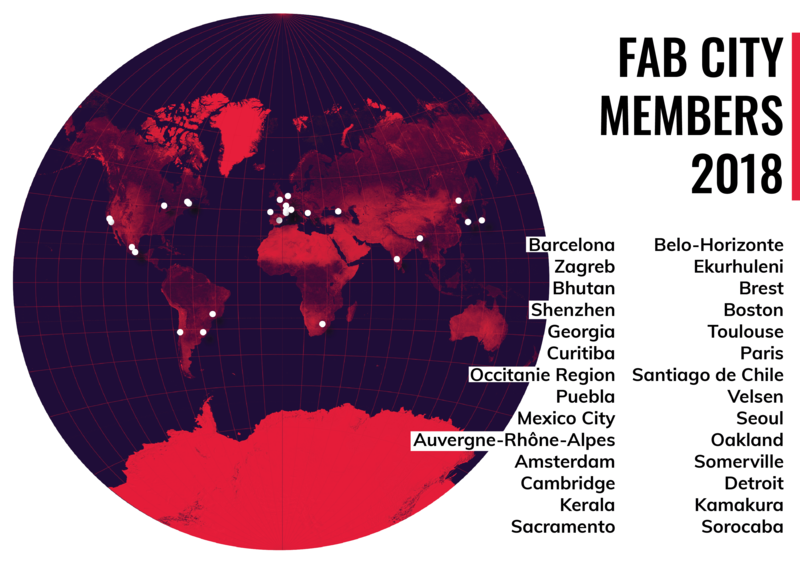 In the meantime, you can sign up to online social network Fablabs.io. AtlasChart ► We asked Tomás Diez for his Top 9 projects – featuring a restaurant you can download and eternal showers of the spotless mind. 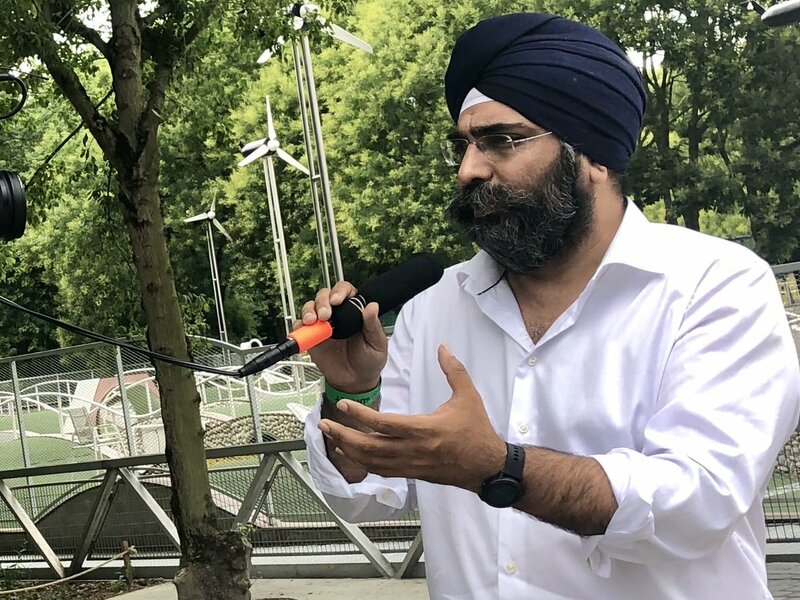 “We develop machines to recycle plastic and share the blueprints open source for free so that everyone in the world can download and build them. 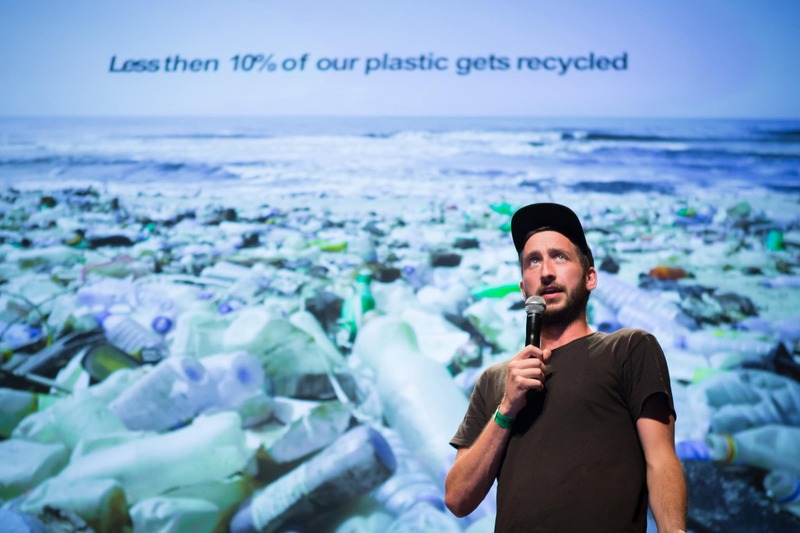 Creativity can show others examples or an alternative – paving the way for the masses.” Dutch designer Dave Hakkens is on a mission to let people in every corner of the world know they can start their own little plastic recycling kitchen. “We take inspiration from the natural world with the hope that collective intelligence, ingenuity and creativity can work together to nourish the planet.” Materiom bridge the gap between the world of designers and artists, and material scientists and engineers to accelerate circular product design “to empower everyone, everywhere to participate in the next generation of materials”. 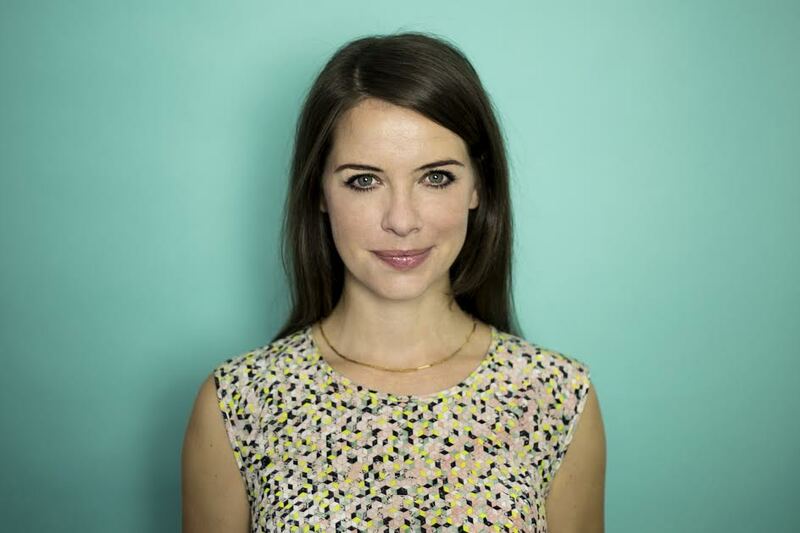 Knowing more about where products come from is vital to brands and retailers – and being aware if there slavery or huge environmental damage in their supply chain is integral. Every product tells a story. 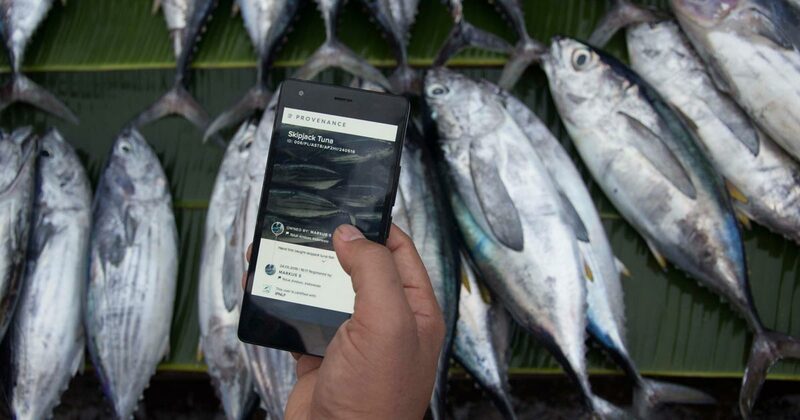 “Blockchain is getting a lot of hype around it, but essentially Provenance is a fancy database.” Do you know where your handbag or tuna comes from? 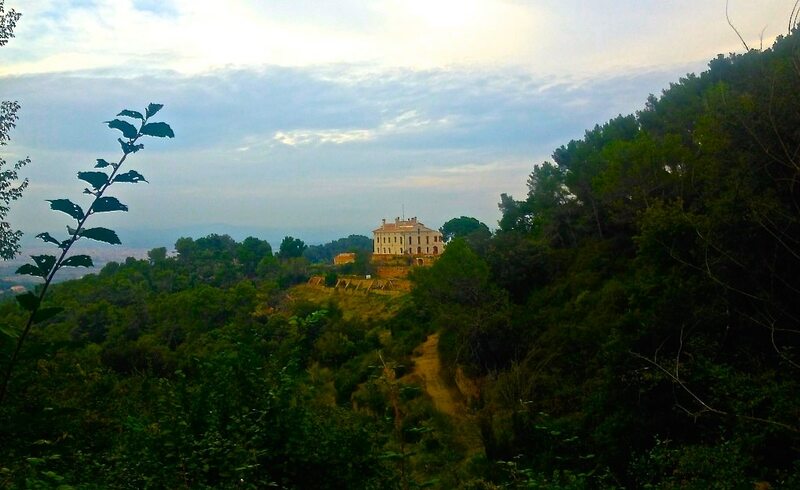 In the hills of Barcelona in a 12th century house, a group of experts, professors, makers, mentors, postgrad students and philosophers are asking themselves how science and technology can serve society. The underground fabrication laboratory houses all the tools of ‘additive manufacturing’ to cut small electronics or wood. But it’s the ideas that are important, not the machines. Fancy printing your own hive in 30 minutes? 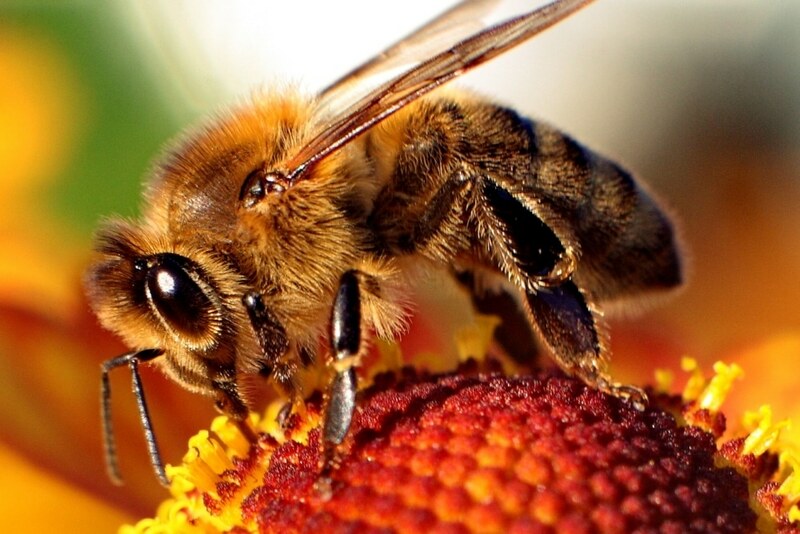 A buzzy giant hive of makers, beekeepers and citizen scientists want to discover the reason bee populations are declining throughout the world. Make your own ‘smart’ beehive, track colony health, monitor local beekeeping, and promote international bee recovery. 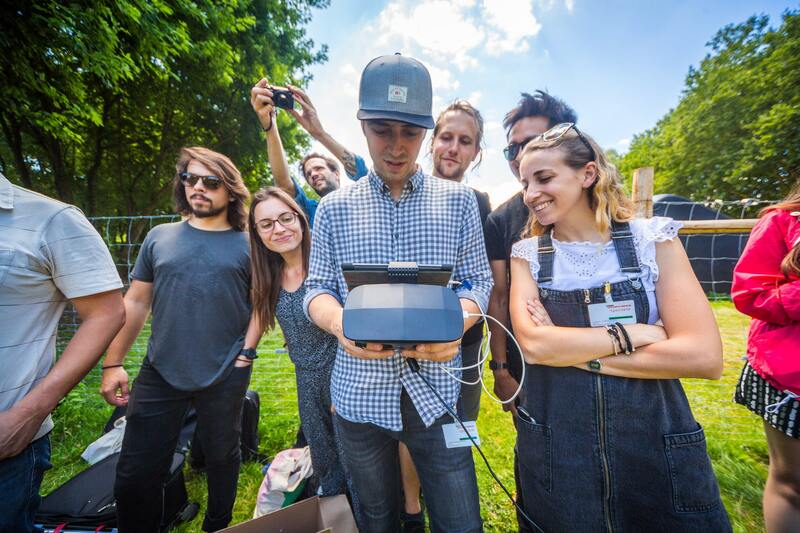 Part of a growing movement thinking differently about how to support people living in conflict areas, ROW3D works to provide the tools, training and skills to teach people how to digitally fabricate the things they need. Digital fabrication techniques can make some of what is needed locally, saving lives in some of the worst areas of conflict around the world. 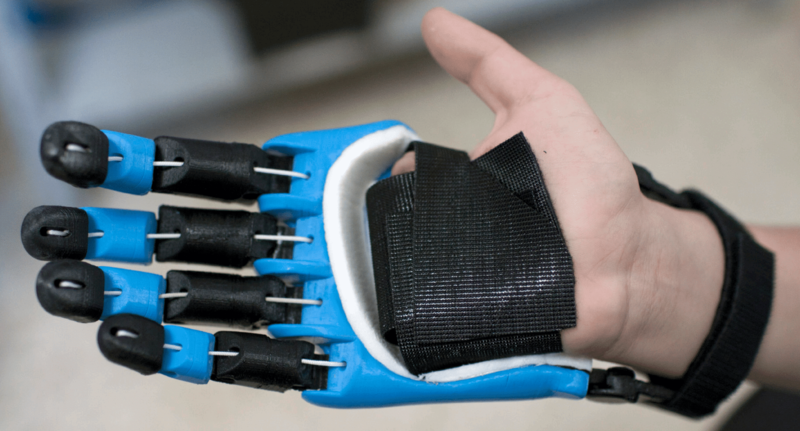 Think: healthcare equipment, rescue devices and custom-made prosthetics for people living in refugee camps.